Enrique Lister was born in Spain in 1907. He emigrated to Cuba in 1927 and joined the Cuban Communist Party. He then went to live in the Soviet Union (1931-34). Lister returned to Spain and became a member of the Communist Party (PCE). 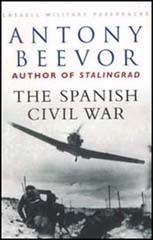 On the outbreak of the Spanish Civil War he joined the Republican Army and became one of its most important commanders. 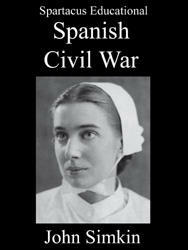 Lister was forced to flee from Spain when General Francisco Franco and the Nationalist Army took control of the country in March 1939. Enrique Lister went to live in the Soviet Union but after the Second World War organized guerrilla operations against Franco (1946-47). 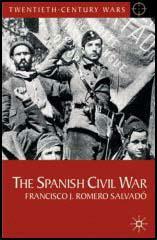 Lister established the Spanish Workers' Communist Party in 1973. He returned to Spain in November 1977, following the death of Franco.